Doune Castle achieved world wide fame as the castle in the film Monty Python and Holy Grail. It was from these tall battlements that the french soldiers threw down their hilarious insults and epithets. 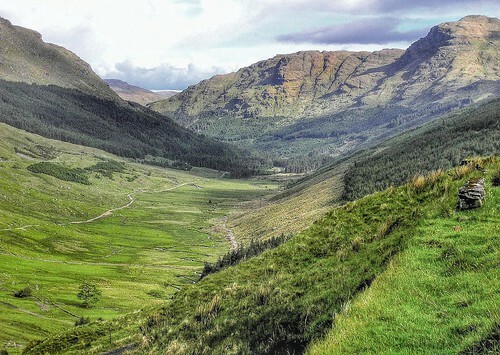 Located to the west of Stirling between Stirling & Loch Lomond, we have a few tours that stop there on their way north to the Highlands. Doune Castle is open to the public on most days of the year. Something of an Outlander in a day with its visit to Doune Castle. 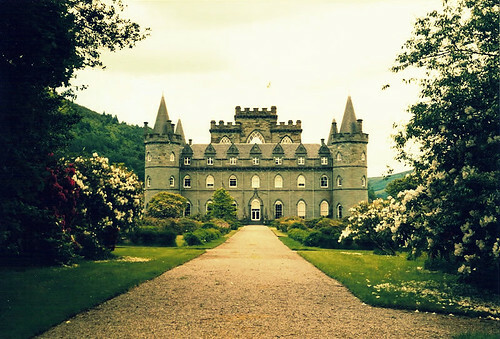 Experience scenic lochs, impressive mountains, historic castles, visit a pretty Highland village and explore the picturesque lochside town of Inveraray. Runs Daily all year. A fantastic day out in the heart of the scenic Western Highlands taking in Doune Castle, the superb ruins of Kilchurn Castle - stunningly situated at the head of Loch Awe - and the historic 18th century town of Inveraray, home to the Duke of Argyll. Runs every day all year.